Soft point bullets are designed for rapid, controlled expansion and maximum impact. 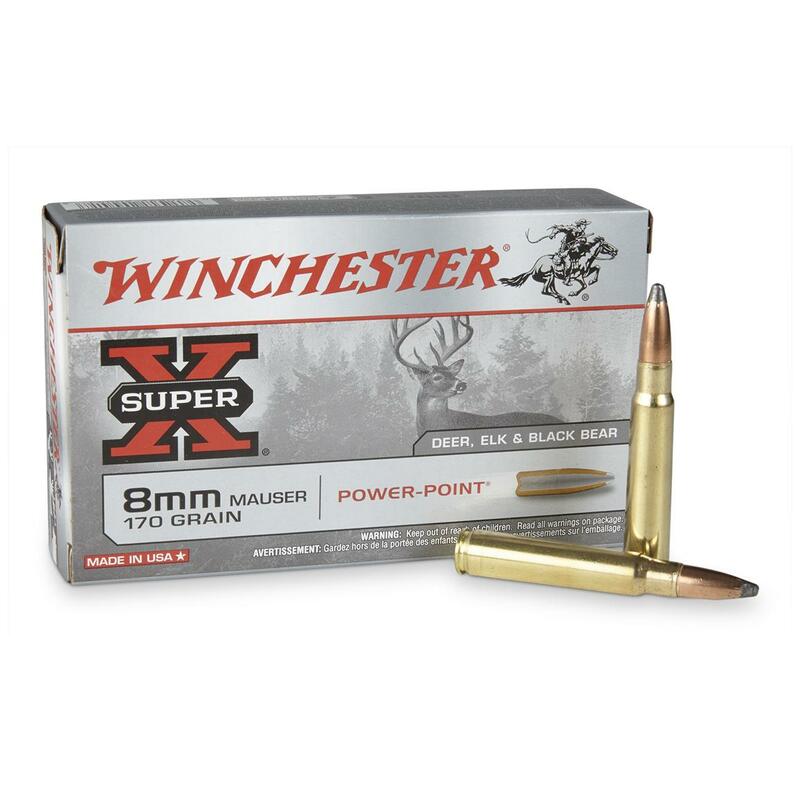 Load up with Winchester Super X-Rifle Ammo and get more effective powerful knock-down power. Constructed by using precise manufacturing processes and the highest level of quality components, each round will deliver the consistency and reliability you've come to expect from Winchester. 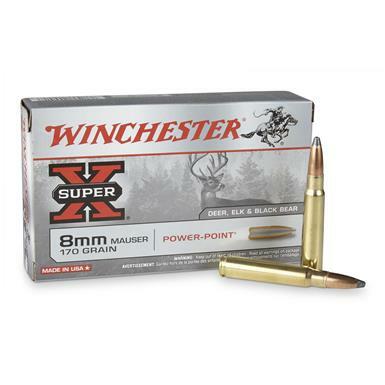 Winchester Super-X, 8mm Mauser, PP, 170 Grain, 20 Rounds is rated 3.9 out of 5 by 24.